Leading suppliers of OE bus and coach parts, Cheshunt-based Imperial Engineering, is pleased to announce the winners of its Christmas prize giveaway, which was arranged with Commercial Vehicle Workshop magazine. 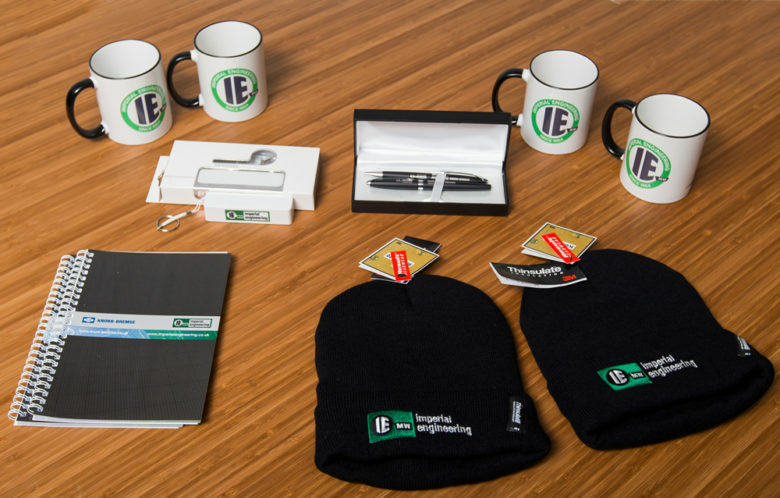 Five lucky winners were chosen at random from more than 150 entries received, each of whom won a range of Imperial Engineering merchandise (pictured). Imperial Engineering is the UK’s foremost independent distributor of OE parts and components for the bus and coach sector. As a primary distributor for global original equipment manufacturers including Knorr-Bremse, Wabco, Haldex, Meritor, Dana and PSS, we only sell brand new, genuine OE parts, leaving customers safe in the knowledge that they are fitting the highest quality components to their vehicles. Encompassing all areas of PSV vehicles, from braking and friction products, drivetrain, propshafts, steering components and water pumps, to turbochargers and airbags, Cheshunt-based Imperial Engineering offers the highest level of product expertise, engineering excellence, simplicity of purchase and service reliability. We collect old core items upon delivery of new parts. This enables us to return exchange items to the OE manufacturers and ensures that customer workshops do not have to dispose of end-of-life units, saving them time and money. Recognising the demands of operators both large and small, Imperial Engineering has built a reputation for supporting the needs of its bus and coach fleet customers in a fast-moving industry. We keep things simple, reliable and cost effective. Whether supporting a local independent or a nationwide operator, Imperial Engineering provides unrivalled product knowledge and availability, coupled with fast and reliable delivery. Please get in touch so we can ensure you keep your fleet moving.